Expert Plumbers available 24 hours a day in Winter Park, Florida! Mr. Rooter Plumbing of Central Florida serves the residents and businesses of Winter Park, Florida. Whenever a plumbing emergency arises, rest assured that we are ready to handle the problem. We never charge extra for evenings, weekends, or even holidays, you will be charged the same amount, regardless of the time of day you need plumbing services in Winter Park Florida. As your neighbors, when we aren’t fixing clogged drains, replacing hot water heaters, installing new toilets, or any other plumbing service needed, we enjoy our town, our great weather, and the abundance of outdoor activities at our doorsteps. Winter Park residents thrive with outdoor activities galore, and the city is dedicated to healthy living. Walk, jog, or cycle through neighborhoods on the way to a range of activity centers, schools, and parks. In fact, the city features more than 70 parks providing for green space around virtually every corner. The Mead Botanical Gardens features over 40 acres with bike trails, an amphitheater, and plenty of space to relax and enjoy is listed on the “Great Florida Birding Trail”. Every Saturday, residents have the opportunity to purchase fresh produce, herbs and bakery items at the Winter Park Farmers Market to compliment the wealth of fresh fish available in Florida. 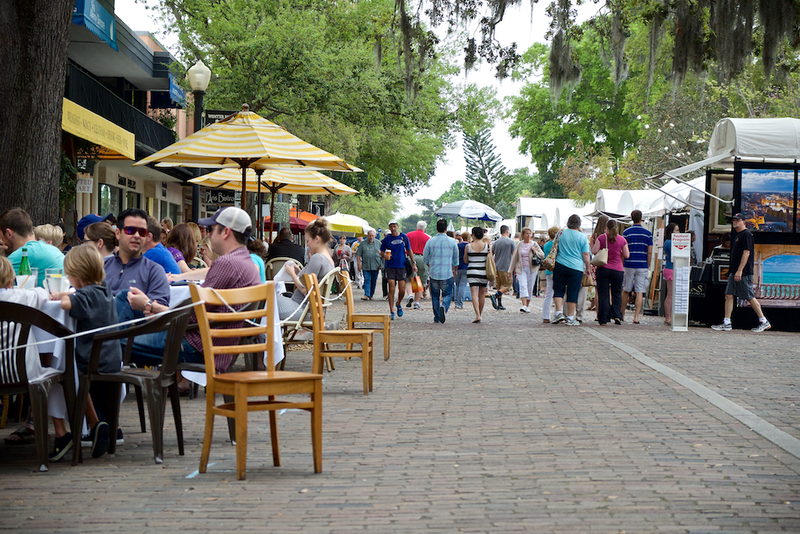 Winter Park is also home to one of the nation’s oldest and largest juried art shows, the Winter Park Sidewalk Art Festival where over 1,000 artists gather from around the world to sell artwork, collaborate, and interact with shoppers. All of these things and more make Mr. Rooter Plumbing of Central Florida proud to be your neighbor. Water leaks can be impossible to ignore, and you may know immediately the location of the leak. Others are tricky, hiding behind walls, under floors, or in the mainline to your home. Damaged pipes and broken seals that create even the smallest seeping leak, can cause tens of thousands of dollars of damage, and may put the health of your family at risk. Water leaks can lead to the development of toxic mold; remediation of mold is an expensive process. Mr. Rooter of Central Florida uses advanced engineering procedures and the latest high-tech electronics to find hidden leaks in your home. If you suspect a water leak in your home, please call us immediately for electronic leak detection. We are available to serve you 24 hours a day, 7 days a week. Prior to joining the Mr. Rooter family, all technicians go through a background test, and are tested for drug use. We maintain the proper levels of insurance, are bonded, and licensed, meeting all the requirements for the state of Florida. When you have a plumbing crisis, we know the last thing you need is to leave a voicemail; whether you call at 2 p.m. on a Monday, or 2 a.m. on Saturday, you will be greeted by one of our customer service professionals. For emergency repairs like a clogged drain, a broken water heater, or a leak, please call us immediately. We never upcharge for evenings, weekends, or holidays; rest assured that the price you pay at 2:00 a.m. on a Saturday, is the same price you pay at 11:00 a.m. on a Wednesday.